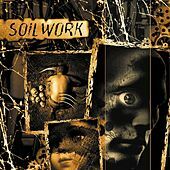 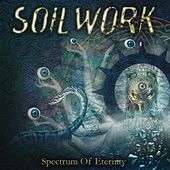 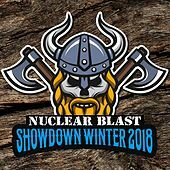 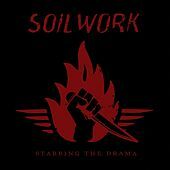 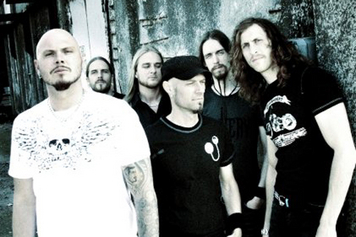 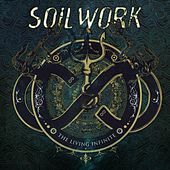 Formed in Helsingborg, Sweden in 1996, just as the Scandinavian metal scene began to unleash its striking style of heavy death metal with melodic guitars and wailing, clean solos, Soilwork became a part of this movement that heavily influenced many metal scenes around the world. 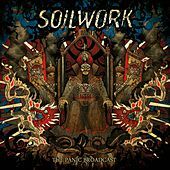 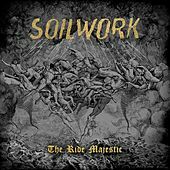 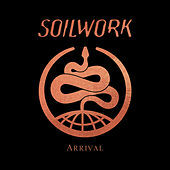 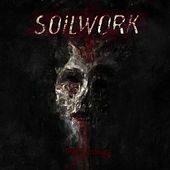 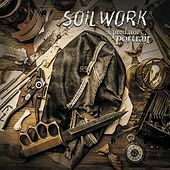 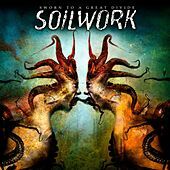 Fusing the Gothenburg sound that peers In Flames, At the Gates and Dark Tranquility exemplify, Soilwork also added power-groove riffing derived from '70s and '80s European metal. 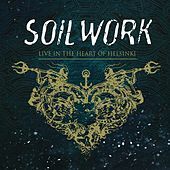 With seven studio albums in their repertoire, Soilwork underwent many line up changes over the years, as well as a recent change in stylistic direction. 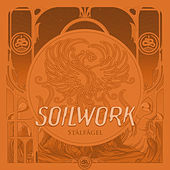 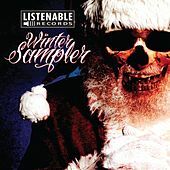 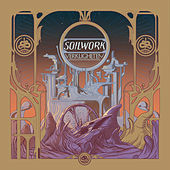 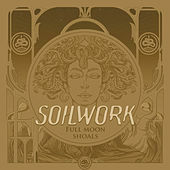 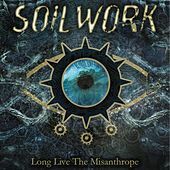 With a solidified cast in vocalist Bjorn "Speed" Strid, guitarists Daniel Antonsson and Ola Frenning, drummer Dirk Verbeuren, bassist Ola Flink and keyboardist Sven Karlsson, Soilwork have taken their signature sound and changed it up to be more in tune with American alternative metal, a move that gets mixed feelings from fans, but seems to be right in tune with other Swedish melodic death metal trail blazers.